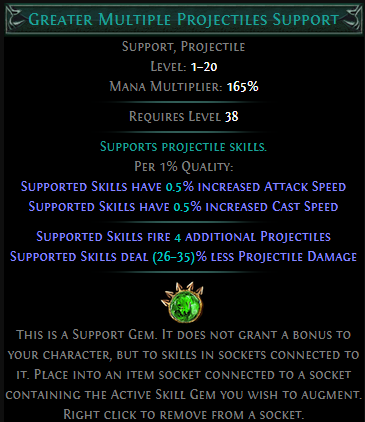 The Theoretical Damage of this build is in the range of 800K~ish Damage on average with semi-decent gear. 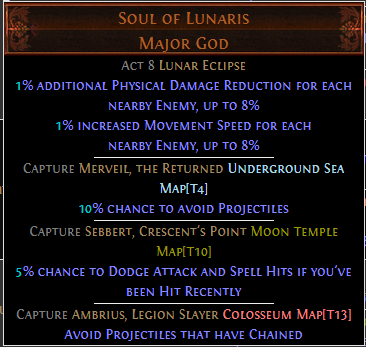 Min-max is probably about double if not more. 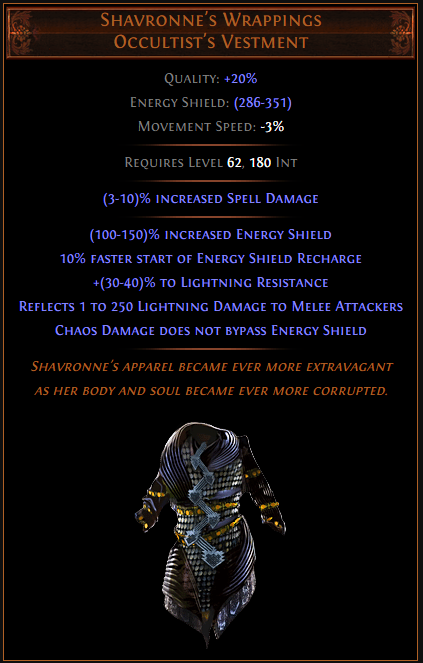 Of them all Breachstones are the safest as they have set modifier and mob types. 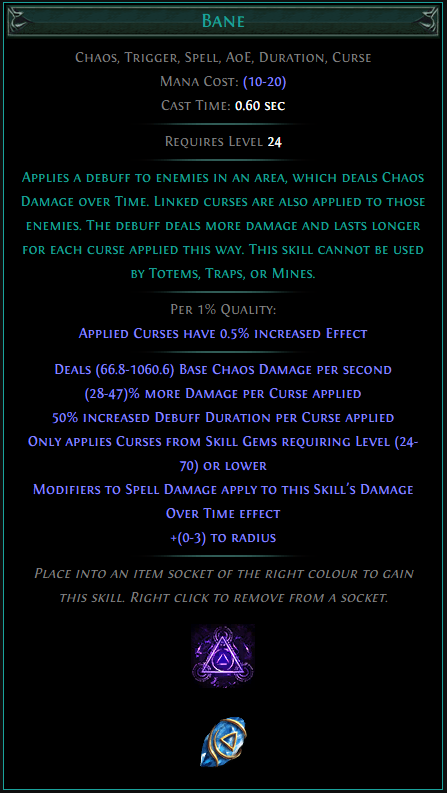 Bandit Quest to do is Eramir(Kill All Bandits). 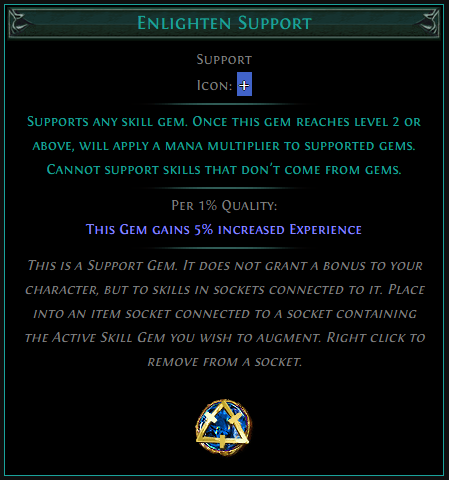 All Gems are Shown with the lowest level requirement from which level they are first useful at, which is either level 1 or 2. They are also shown with their socket color. 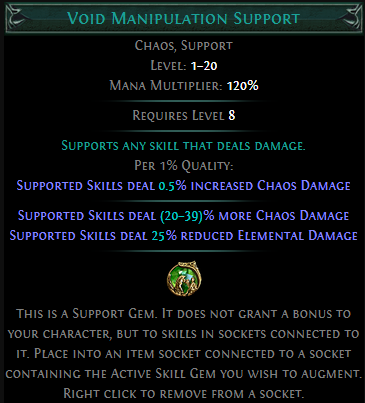 This build is capable to be run from about lvl 24 as that is when we get Bane in Act 3, just running on a two or three link is just fine, only make sure that Bane is Linked to Despair and that as you get more links given that we want it in our Body Armour. 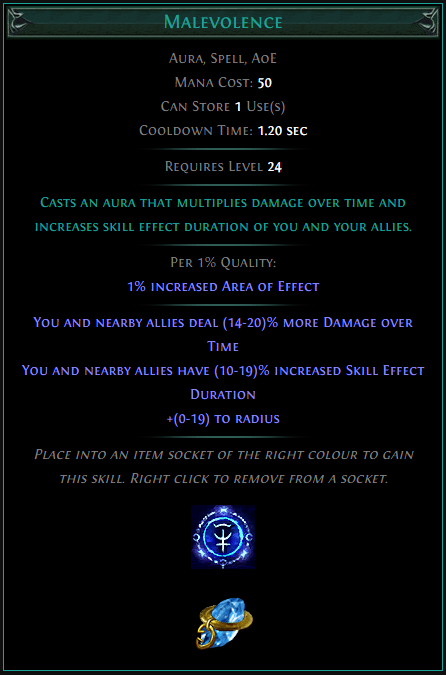 At later levels you will be useing Essence Drain(@Lv12) as the boss killing ability. 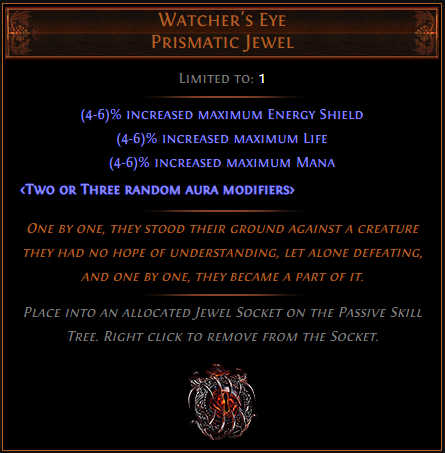 Alternatively you could use other Jewels such as. 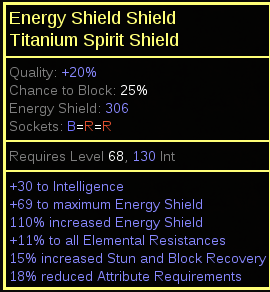 A high ES spirit shield such as a Titanium-Base. 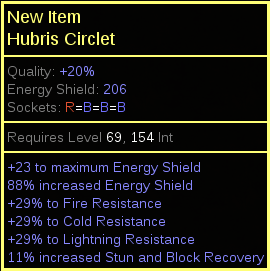 As High of ES Helm as you can get, an example you could get would be a Hubris Circlet. 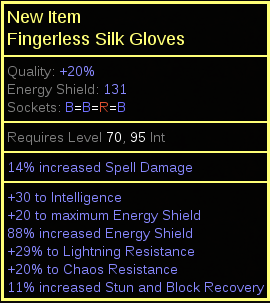 ES Gloves such as Fingerless Silk Gloves or Sorcerer Gloves. 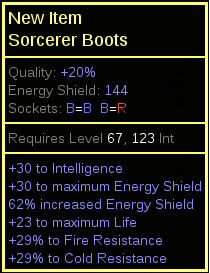 High ES Boots such as Sorcerer Boots. 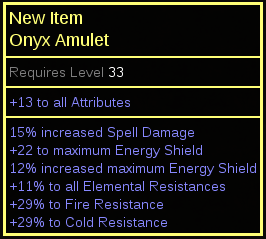 an Onyx Amulet with moderate ES. 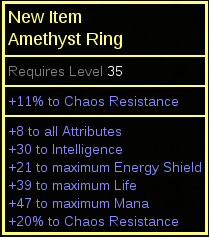 Two Rare Amethyst Rings with as much ES as you can get. 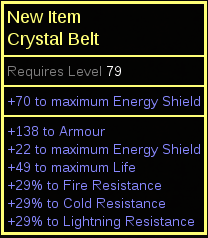 And a High ES Crystal Belt. 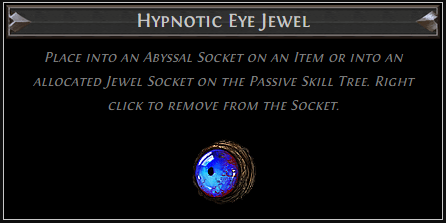 Alternatively you could use a Stygian Vise with high ES. 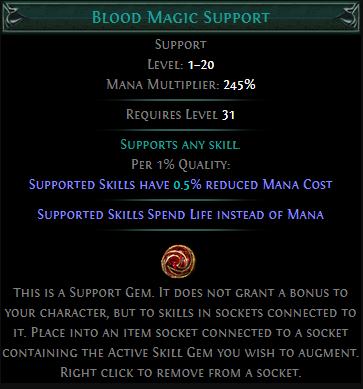 As for flasks, i would recommend getting Bottled Faith, Cinderswallow Urn and Witchfire Brew, But they are not mandatory, you could do just as well with a regular Sulpher, Silver and Stibnite Flasks, i would however recommend getting a Bleed immunity Granite Flask and any Quicksilver, be that a Regular Magic one or a Unique one doesn't matter. 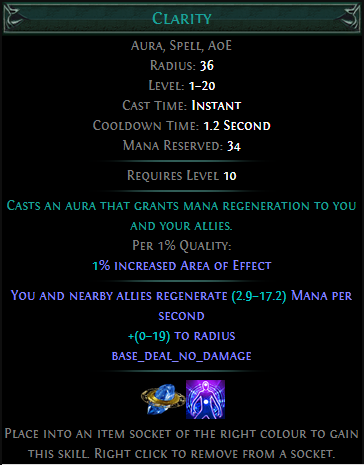 We also want 75% in Chaos Res, as we are low life and has low mana because of all the reserves we have for our Auras and Pain Attunment and with about 8K ES we need all the defensives we can get for the more prolonged fights such as Shaper, Elder and other Shenanigans that People can get into in this game. 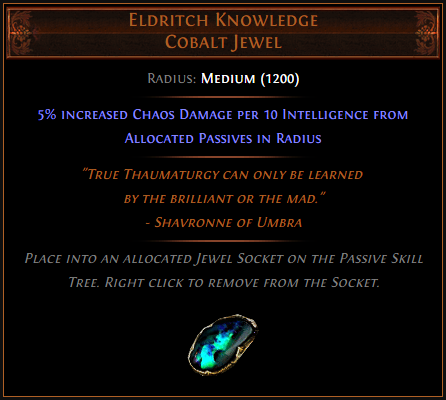 We get the primary amount of Chaos Resistance from the fact we have the Occultist Ascendancy. I'll be Updating this as i get more information from playing it. any video how its works? 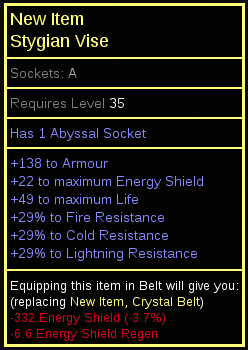 I need to finish leveling the character first, i'll see if i can do that by this weekend. 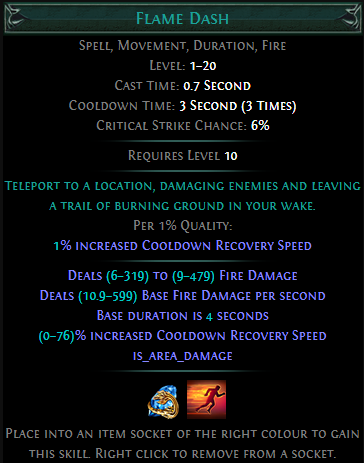 I like poet's pen and i love bane but i didnt get why are we using poet's pen. 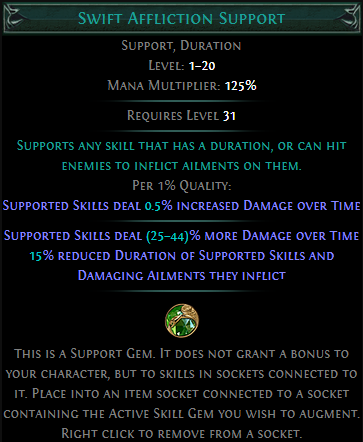 Bane is not an attack skill so it doesn't proc poet's pen. And i dont see any attack skill in your setup. 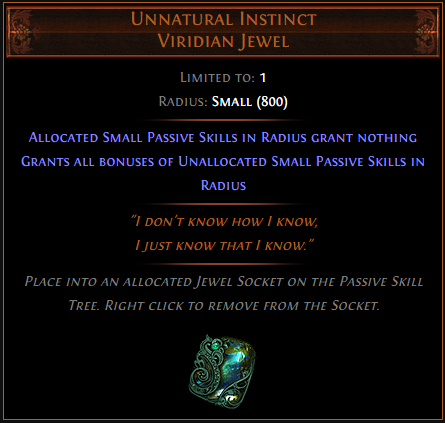 So why are we using it? 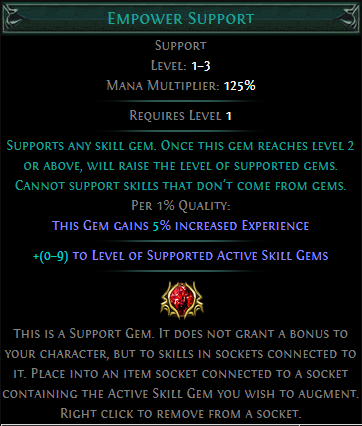 Just for the + skill gem level? 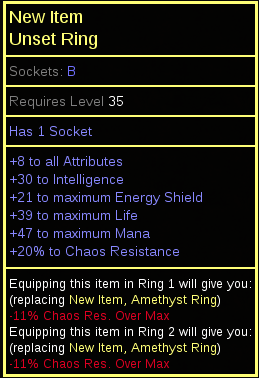 And second thing i don't understand why do we need lower req. 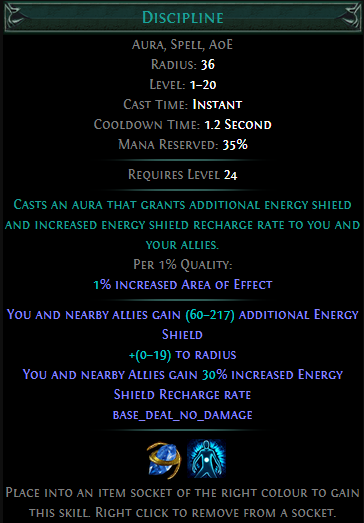 suffix in the shield. 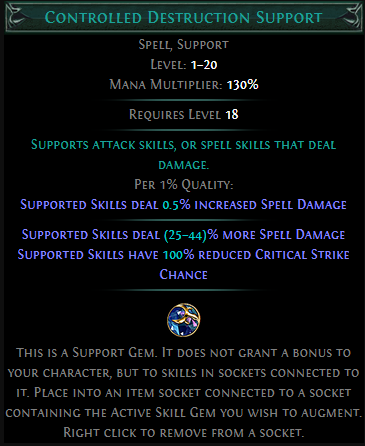 Poet's is not used as a free cast weapon, it's mostly used to add levels to the gems in an easy way more then anything, you are right that i originally intended poet's to work in that way, until i found out that you can't dual the thing to cast both essence drain and soulrend, that and i later found out that bane has no direct hit affix, so that is why i changed it so much from when i first posted this build, as for why poet's, you can change that if you want. 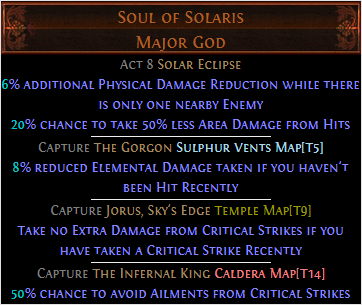 Changed my mind on Dual Poet's and found that it still works, you just can't cast Bane as the trigger added a alternate version of the min-maxed one to showcase this. Me being dumb and forgetting that i can just edit the previous post. 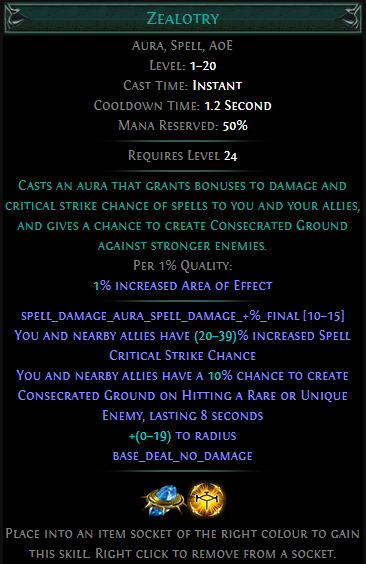 I'm a new player on PoE, and i choose your build to begin (always liked witch classes), i found it more understandable than many others. 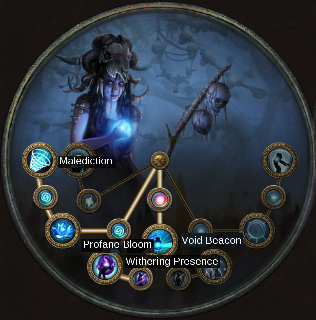 I just have a question , i spent some time to discover the passive tree, but it's huge for a noob like me so i have a little problem: i don't know which way to go, i mean i suppose there's an order of priority to spend skill points. Can i ask you to add this information, for exemple from lv 1 to lv 20, go this way on the passive tree, and to level 50 this way, etc. Of course not point by point but like a roadmap, it would be great. 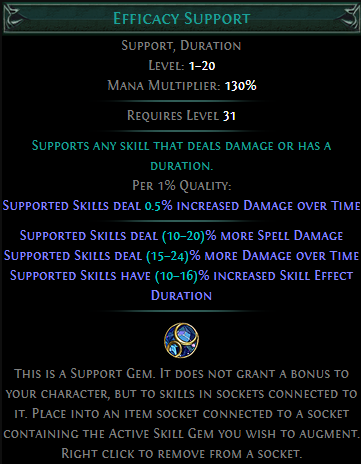 There is a lot of questionable choices on this build. 1. 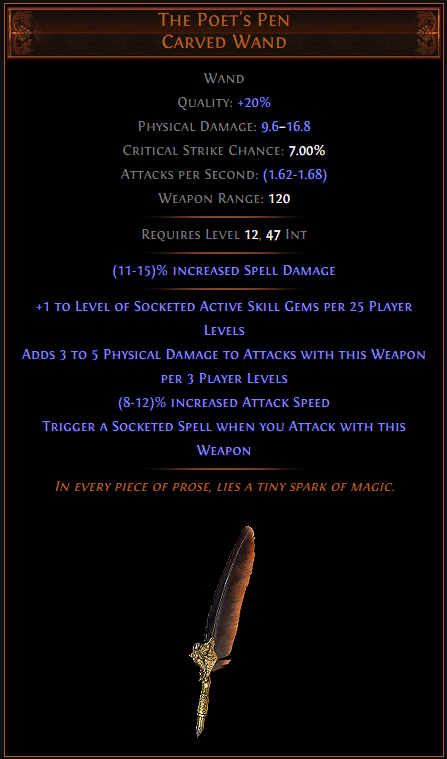 Why Poet's Pen? 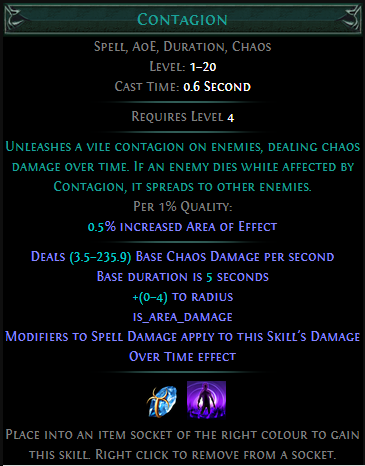 What does this give you that is superior to spell damage/%Non-ailment chaos DOT? 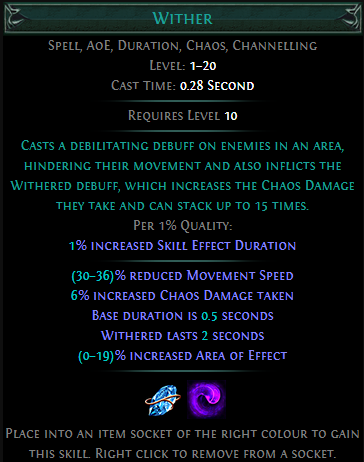 If bane is your main DPS, you're not attacking with the weapon as it's a cast, and what are you going to cast when the wording on it says trigger socketed spells when you ATTACK with the weapon. 2. 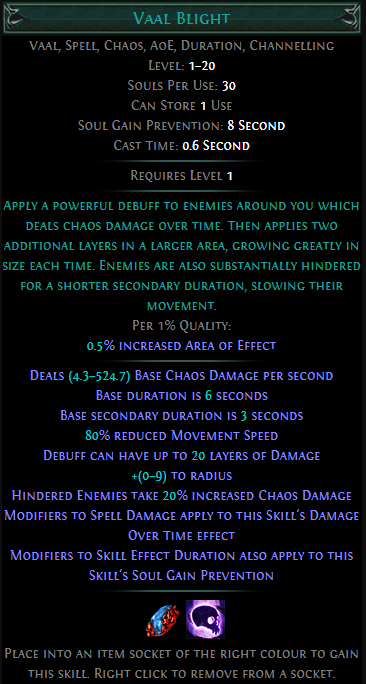 Boots- Chaos damage added on boots is useless. It only affects the initial HIT, and NOT the DOT. 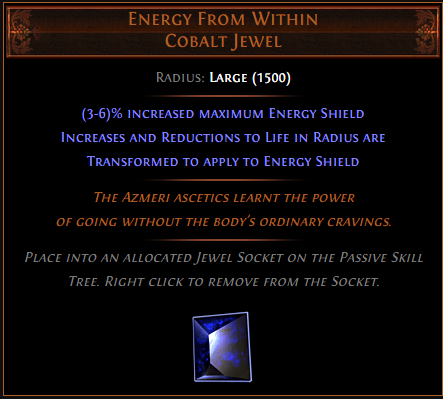 Apply it and remove it from your POB and you'll see it does not affect the damage. 4. 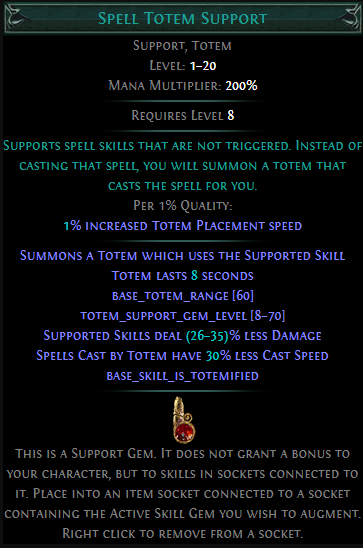 Wither - Use Multiple Totems/Spell Totem/Wither. you Get more applications of wither. 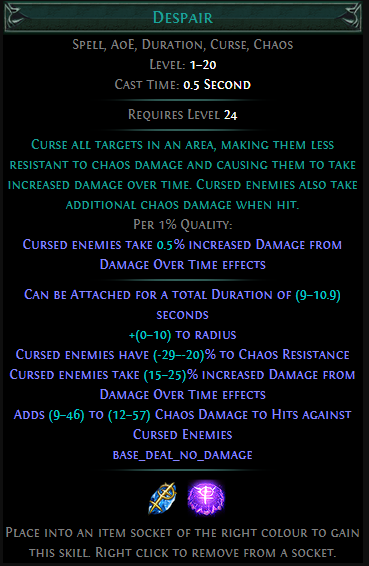 SIDE NOTE: Bane does not apply as a curse, so using Bane/Despair is not 2 curses. 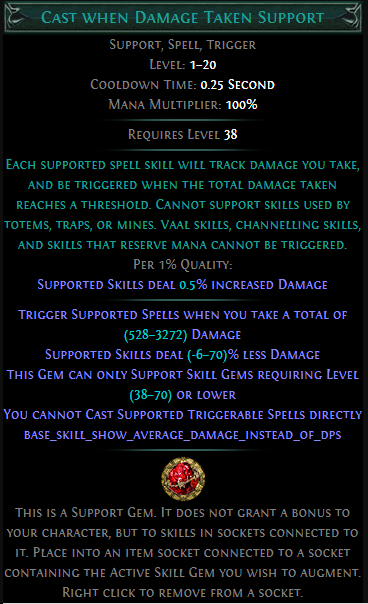 I think the main problem is that you're confusing initial hit damage applying to DOT. 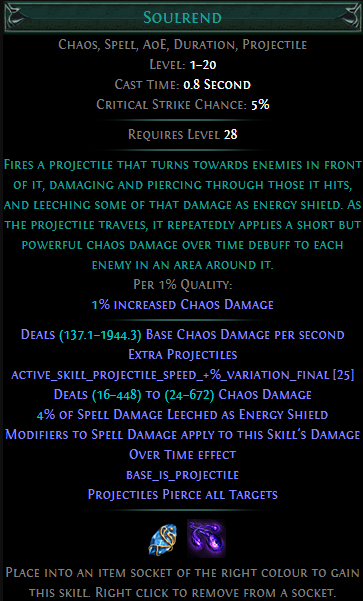 I think you should reconsider using poet's pen and use a high spell damage/%non-ailment chaos DOT.